Neither Dallas' nor Austin's police headquarters have bullet-resistant windows. After Saturday's shooting in Dallas, officials there are considering it. After a shooting early Saturday at the police headquarters in Dallas, officials there are calling for more building security. One of the improvement measures they are considering is installing bulletproof glass. Austin had its own shooting on police headquarters back in November, and repairs on the building will start in a few weeks. But the department did not have bulletproof glass before the shooting, and there are no plans to install it now. Austin Assistant Police Chief Jason Dusterhoft says that the department has not formally discussed installing bulletproof glass. But, he says, aside from the cost factor, APD headquarters is so old that it will likely be torn down in the next three to five years. 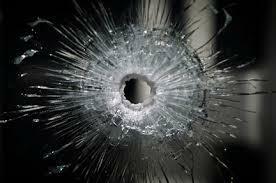 Bulletproof windows are made of thick chunks of glass, polycarbonate, or a combination of the two. “That kind of glass is very thick. You gotta have mass to stop those bullets,” says Rick Snelling, vice president of Armortex. The San Antonio company makes materials for fortifying buildings, including bullet-resistant windows. When you order a bullet-resistant window, you have to choose a level from one to 10. Level one protects against bullets fired by handguns, while a level 10 window is built to deflect bullets from a 50-caliber rifle. And as the level of protection increases, so does the price. Snelling says 16 square feet of level one glass costs roughly $1,500. He can’t confirm exactly how much a level 10 window would cost, “but it’s going to be a lot more expensive,” he says. Austin Police Association President Ken Casaday says he’d like to see bulletproof glass at APD headquarters. “Anything we can do to keep police officers safe, we should do,” he says. But Casaday understands that cost is a big hurdle. The Austin Police Department says it’ll start repairs on their headquarters, including replacing broken windows with regular glass, in the next few weeks. The total cost will be roughly $145,000. They plan on completing repairs by the end of August. Automatic gunfire from an armored van shattered the glass frontage at Dallas Police headquarters before the van sped away, leading police on a chase and standoff with the driver, who was killed by a SWAT unit sniper. 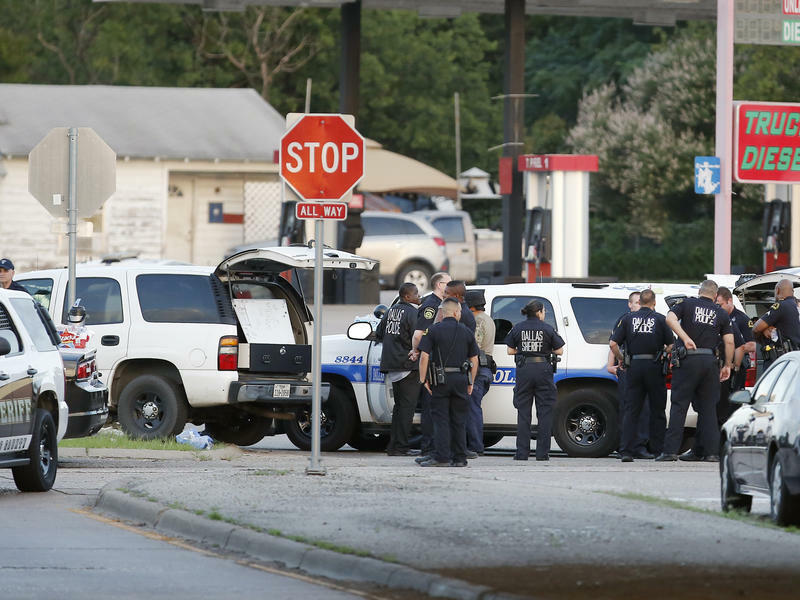 Dallas Police Chief David Brown said the suspect had told negotiators that the van was "rigged with explosives" so authorities were being cautious in approaching it. A fire later erupted as authorities tried to clear the vehicle of pipe bombs.